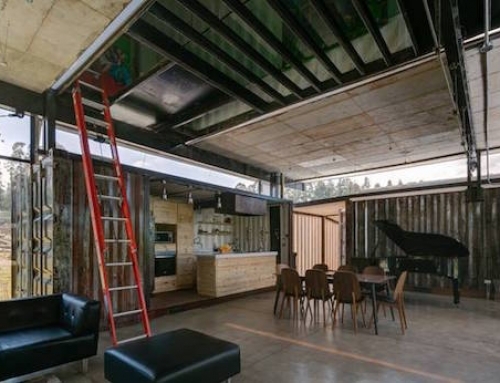 A home made of shipping containers can be as big or as small as you want it to be. 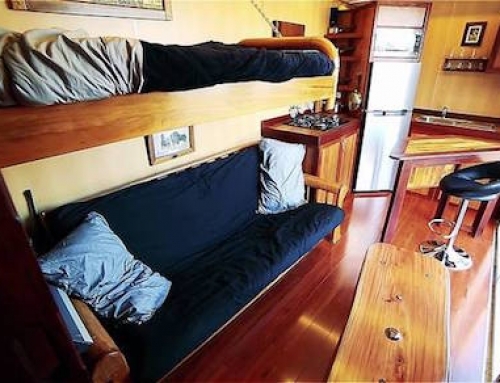 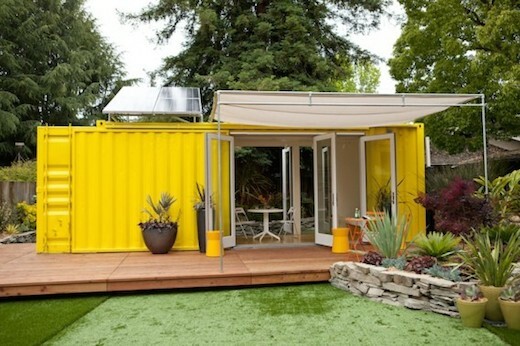 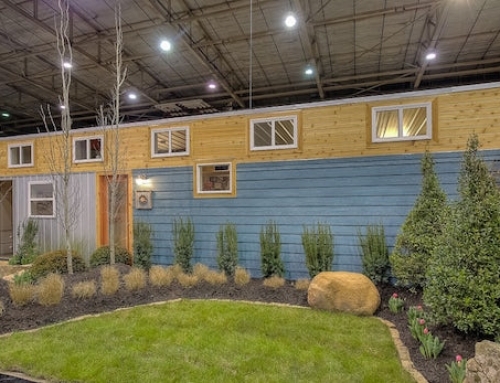 And if you have the desire to downsize to a tiny house, a shipping container lends itself very well to the purpose. 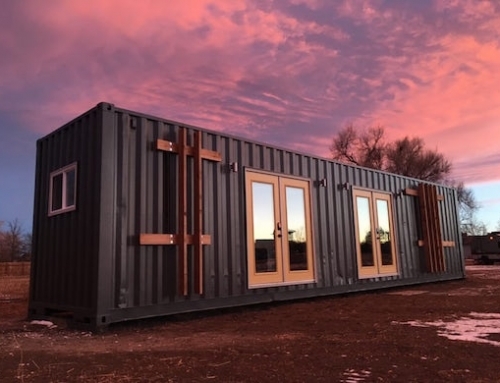 With the right type of insulation, flooring, and perhaps choosing one of the high cube containers, which has a higher ceiling, such a tiny home can be quite cozy indeed. 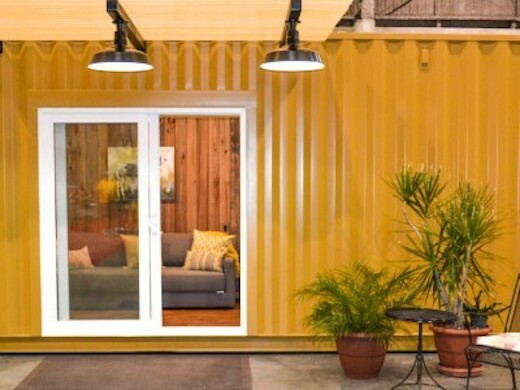 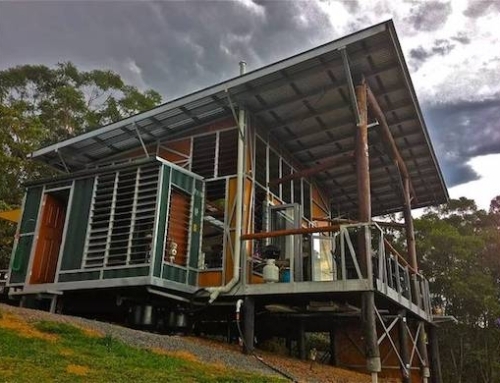 Below you will find the top 5 shipping container homes made from a single unit, which can easily be called tiny homes.